What Is an Excalibur Dehydrator? 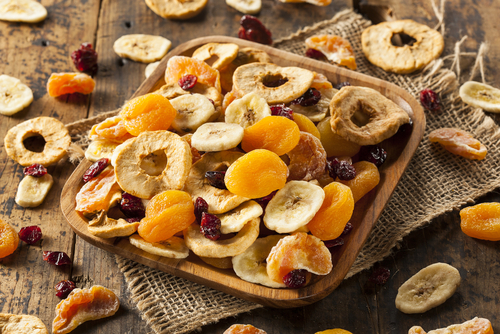 If you enjoy the chewy, delightful flavor of fruit leather, dried fruits, sun-dried tomatoes and trail mix, then you’d probably love to have a food dehydrator in your kitchen! This handy little tool isn’t just for making treats that are yummy, it’s also ideal for making long-lasting foods that boost your healthy diet. In fact, dehydrating foods helps to preserve their vitamins, minerals and enzymes, leaving behind more of the good stuff for much longer than fresh produce. 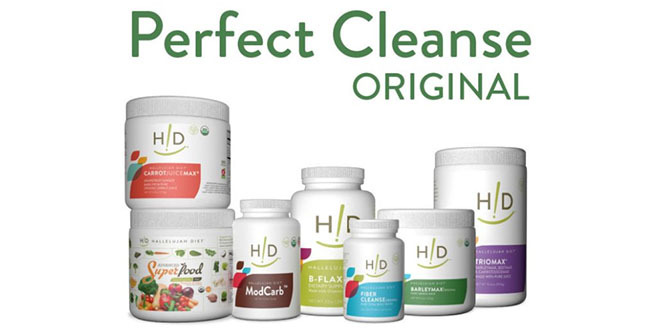 At Hallelujah Diet, we’re huge fans of the Excalibur Dehydrator. But is it worth the investment? Let’s take a look. Food dehydrators are countertop appliances that use a heat mechanism to eliminate moisture from foods while naturally preserving their taste and nutrients. After drying, foods are much smaller and lighter. While fresh fruits and vegetables are great for our diets, they have a very short shelf life and therefore aren’t ideal in all scenarios, so dehydration combats that issue. Food dehydration isn’t new—in fact, it has been in use as a preservation tool since at least the time that Jesus walked the Earth—and it’s not likely to go out of style anytime soon! The Excalibur Dehydrator is one of the most popular and most often recommended food dehydrators on the market. The Excalibur brand has been producing high-performance dehydrators in Sacramento, Calif. since 1973, so it’s had nearly four decades to perfect the product. 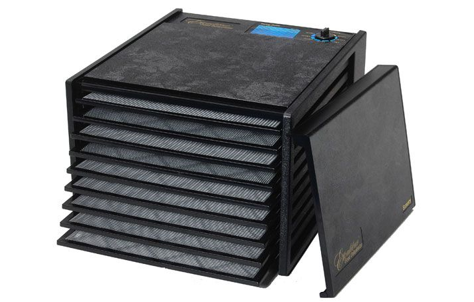 The Excalibur 2900-EC Food Dehydrator is a nine-tray food dehydrator that uses a consistent, low temperature to dry food while preserving active enzymes and also meeting safety standards of drying meats. It’s truly one of the kitchen’s most versatile appliances! The most obvious benefit of a food dehydrator is the fact that it preserves vitamins, minerals and enzymes in raw foods while simultaneously enhancing their shelf life. 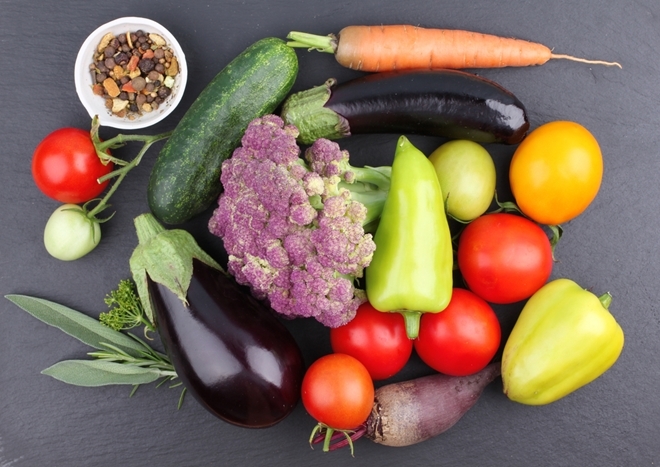 On top of that, food dehydration can help you eliminate preservatives and additives from your diet by allowing you to transform fresh fruits and veggies—perhaps those you’ve grown yourself—into long-lasting, shelf-stable treats. What’s more, dehydrating food can help you save money by allowing you to make snacks at home and extend the shelf life of your produce. Your dehydrator is also a great tool to have on hand if you want to quickly dry kitchen utensils, wet mittens or kitchen towels, and it’s great for drying leftovers for your composting pile without the gross smell. There are so many ways you can use this appliance in your home, from enhancing your health to making life more convenient. 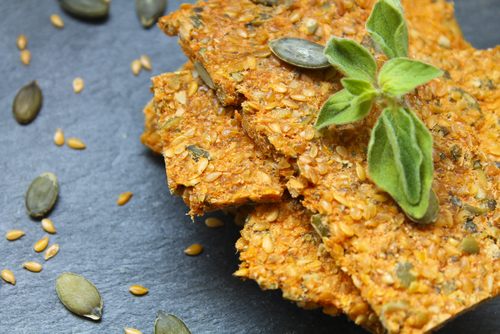 For more great ways to make the most out of your food dehydrator, be sure to explore the Hallelujah Diet recipes archive for some fantastic healthy recipes! Would never have thought the dehydrator could be used to utilize leftovers for your compost material. what a huge savings! I know it is great for dried fruits but never considered it for use in drying flowers or in making pet treats. So many uses for this great appliance. Thanks for the information. The Excalibur Dehydrator is right there on the list of a must have appliance in your kitchen. So many wonderful ways to utilize this one piece of equipment.